Really awesome shirt and great quality. The only thing is that it's WAY too long. I'm 6 feet tall and I ordered the small size and the shirt almost came down to my knees! I took it to get hemmed (up to where the wrinkles in the shirt are in the picture) and its perfect now. Great looking t-shirt!! 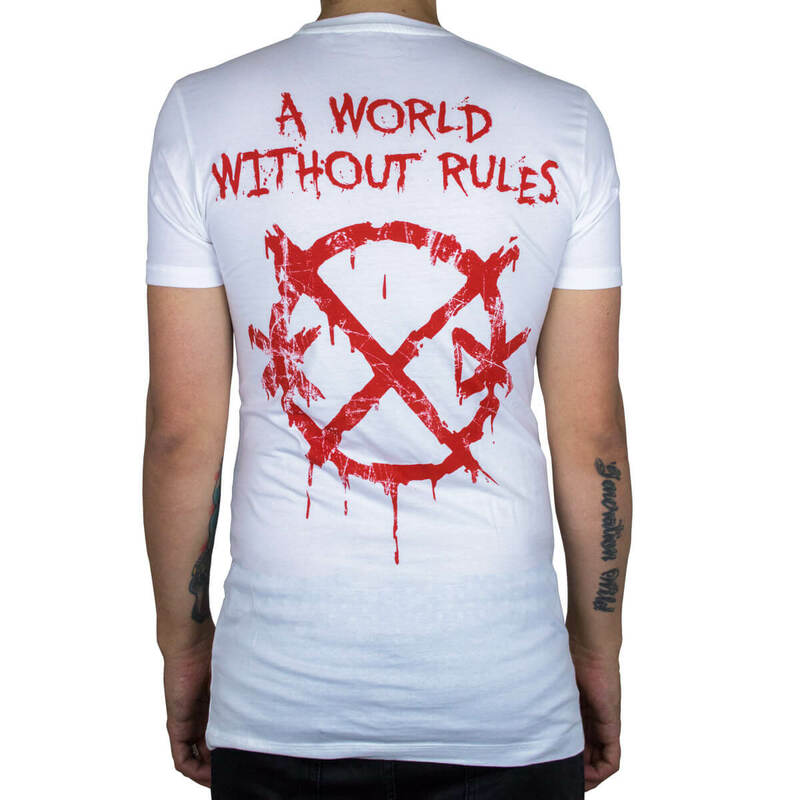 The quality of the cotton is excellent, the printing super clear and the delivery super fast. Furthermore, the customer service is amazing!!! Top class experience altogether. This shirt is very cool! The quality is very good as well! 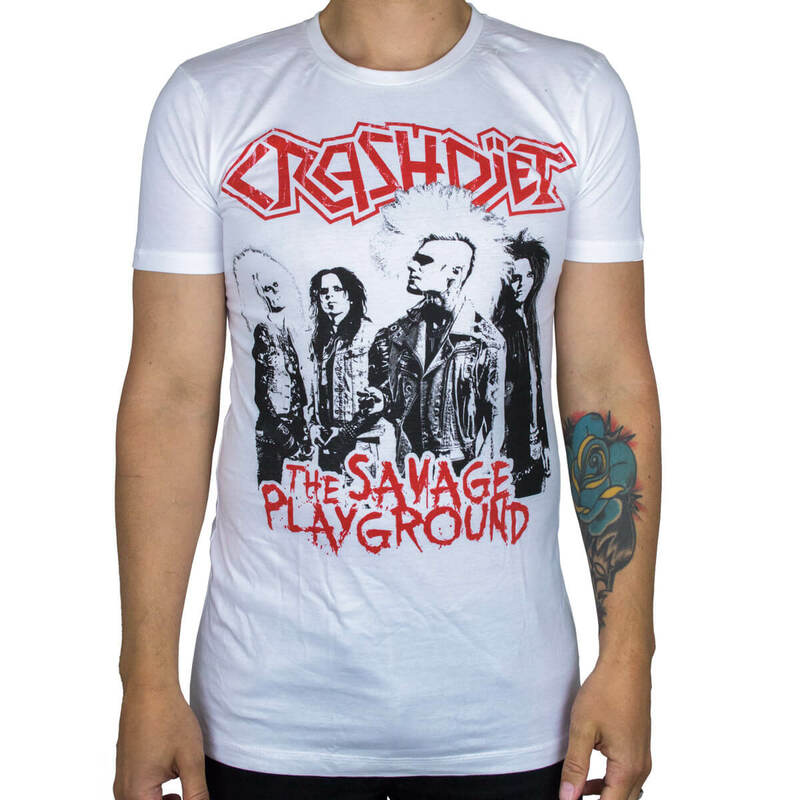 It's the first crashdiet shirt iv bought but definitely the last. See all 13 customer reviews.